The purpose of this guide is to provide information about Gregor Mendel, the father of genetics. Gregor Johann Mendel was a scientist, Augustinian friar and abbot of St. Thomas' Abbey in Brno, Margraviate of Moravia. 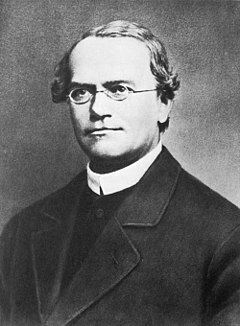 Mendel was born in a German-speaking family in the Silesian part of the Austrian Empire and gained posthumous recognition as the founder of the modern science of genetics. Use the following online resources to learn more about Gregor Mendel.